The Prior, then Abbot and then Commendator of Dunfermline was the head of the Benedictine monastic community of Dunfermline Abbey, Fife, Scotland. The abbey itself was founded in 1128 by King David I of Scotland, but was of earlier origin. 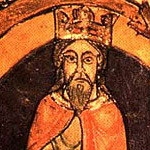 King Máel Coluim mac Donnchada had founded a church there with the help of Benedictines from Canterbury. Monks had been sent there in the reign of Étgar mac Maíl Choluim and Anselm had sent a letter requesting that Étgar's brother and successor King Alaxandair mac Maíl Coluim protect these monks. 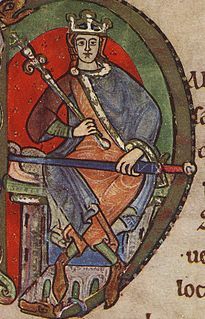 By 1120, when Alaxandair sent a delegation to Canterbury to secure Eadmer for the bishopric of St Andrews, there is a Prior of the Dunfermline monks by the name of Peter leading the delegation. Control of the abbey was secularized in the 16th century and after the accession of James Stewart in 1500, the abbey was held by commendators. In the second half of the 16th century, the abbey's lands were being carved up into lordships and it was finally annexed to the crown in July, 1593.